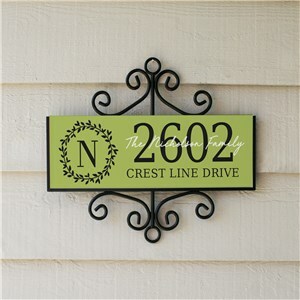 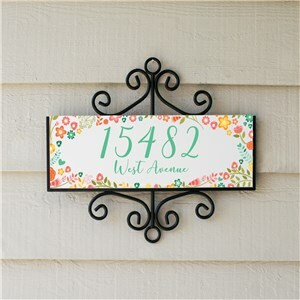 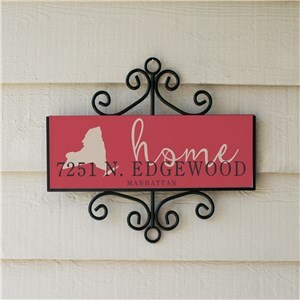 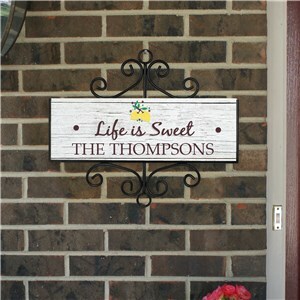 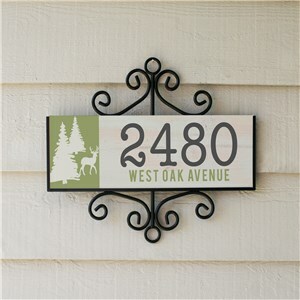 Add a nice touch to the exterior of your home with one of our signature horizontal signs. Personalize it with your name and/or street address for a special piece you can cherish for years to come. 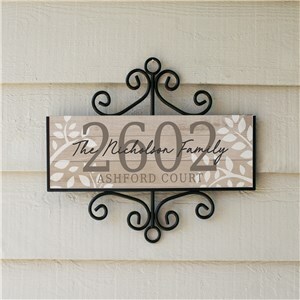 We have many other unique items with which you can welcome visitors to your home, such as this Family Word-Art Doormat.